After being involved in a serious car accident, the Chicago rapper returns with a nine-track project. On March 5, Lud Foe was involved in what could have easily been a deadly car accident: the vehicle that he was traveling in collided with an 18-wheeler, leaving the Chicago rapper with a broken jaw, two broken wrists, and a number of fractures. Following the accident, Foe shared a message on Instagram. “To all my fans: I’m a SOLDIER,” he said. “They say what doesn’t kill you, only makes you STRONGER." 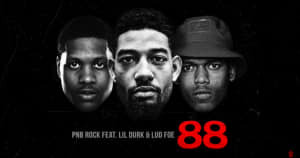 Since rising from local fame to national notoriety with the energetic anthem "Cuttin Up" last year, Lud Foe has been working at a relentless pace. While his injuries may have sidelined him for the time being, he's determined to keep speaking though his music. 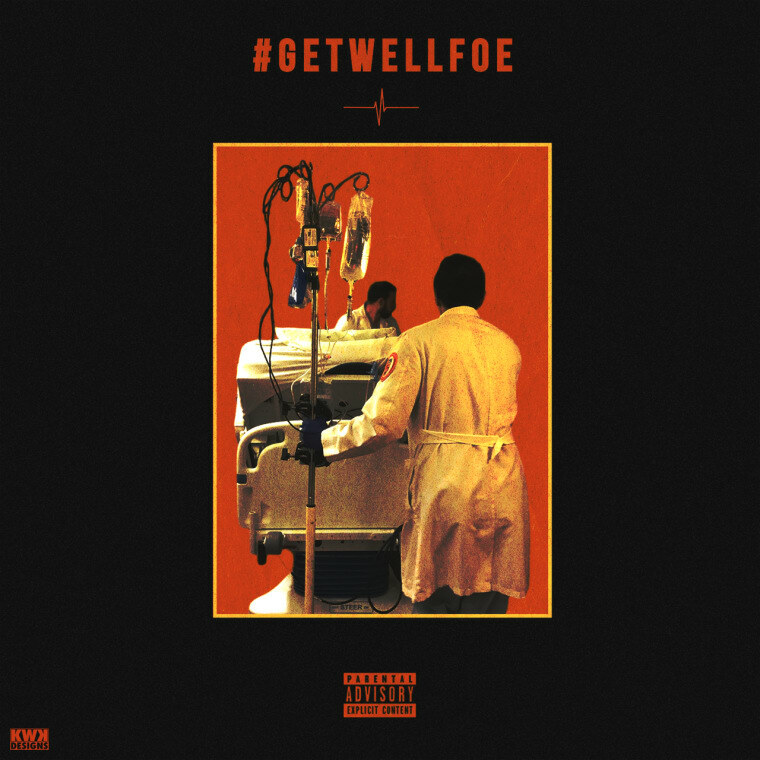 His new project #GetWellFoe, which premieres on The FADER today, is nine-track collection meant to tide over his fans while he heals. "I open up to my fans on this one so they can gain an understanding of this life, struggles and opportunities," Lud Foe told The FADER over email. "This project gives you my unique style with hard hitting beats and an emotional twist." #GetWellFoe is now available on iTunes and Spotify. Listen to the mixtape below via SoundCloud.